52317/57000 914 games bought on Steam. 919 games listed on AStats. 125 at 100% now removed from the store. 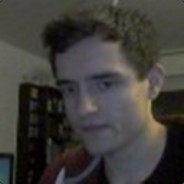 468.927 achievements from removed games. 241 keys given away through giveaways.